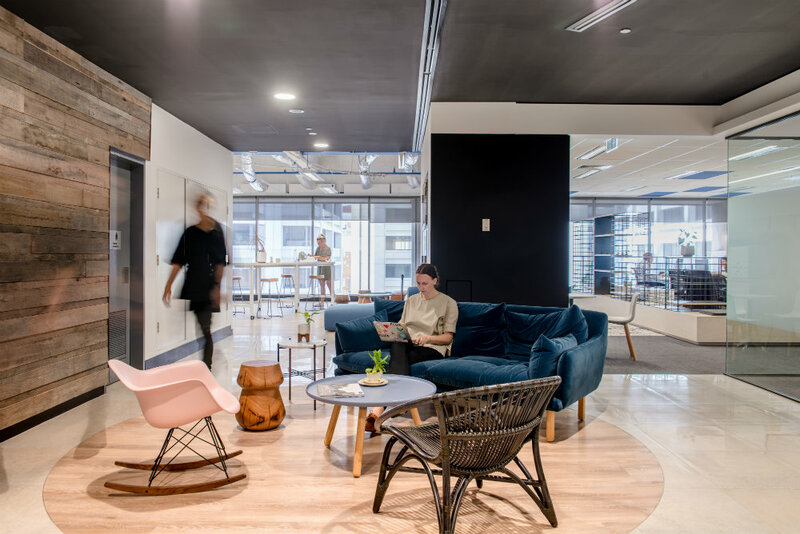 Being a member provides access to our world-class coworking spaces and unique hubs in the CBD to help you be a part of a thriving environment, surrounded by like-minded individuals and businesses. 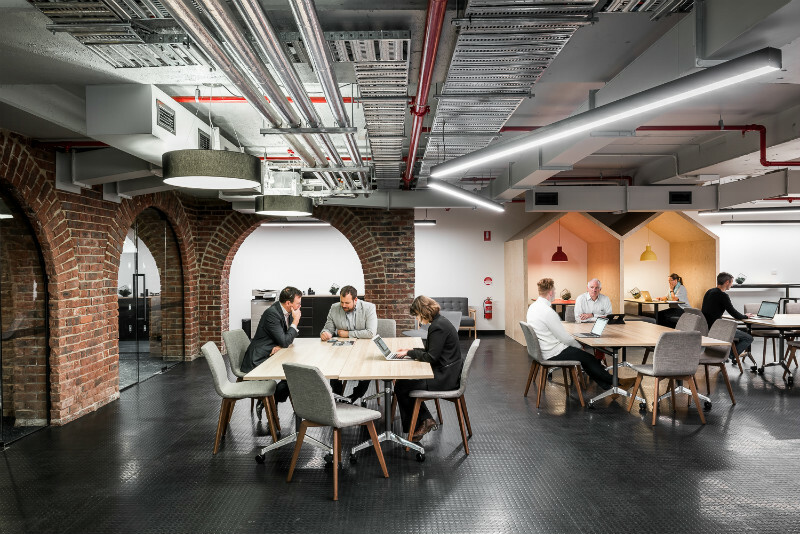 A space for impact-driven members in a collaborative environment, uniquely designed to spark new conversations. 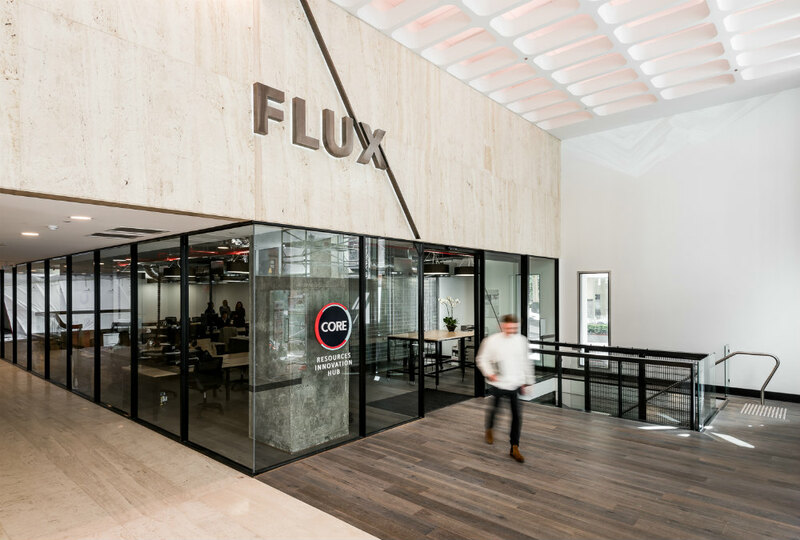 A seamless environment made for businesses to scale and reach their full-potential. By colocating key corporates, partners, engineers and others working in the resources sector, you will find invaluable support for projects you are involved with. 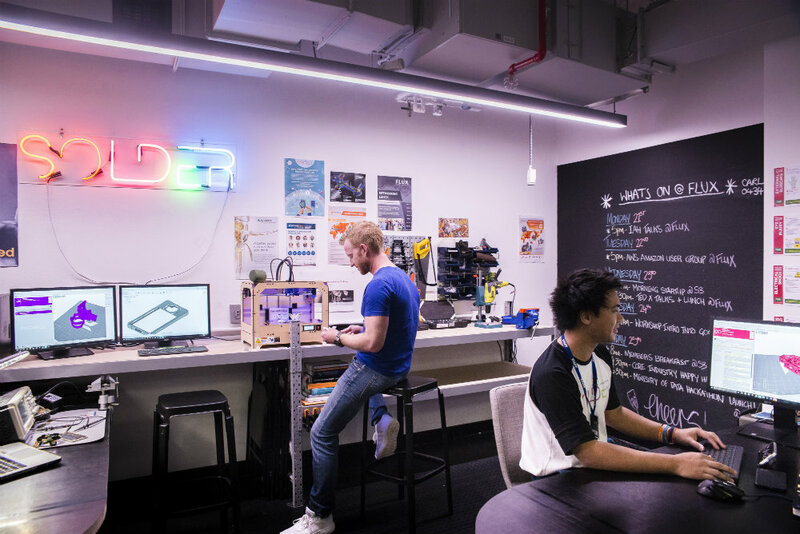 A dedicated hardware and maker space designed to create new electronic and mechanical products. 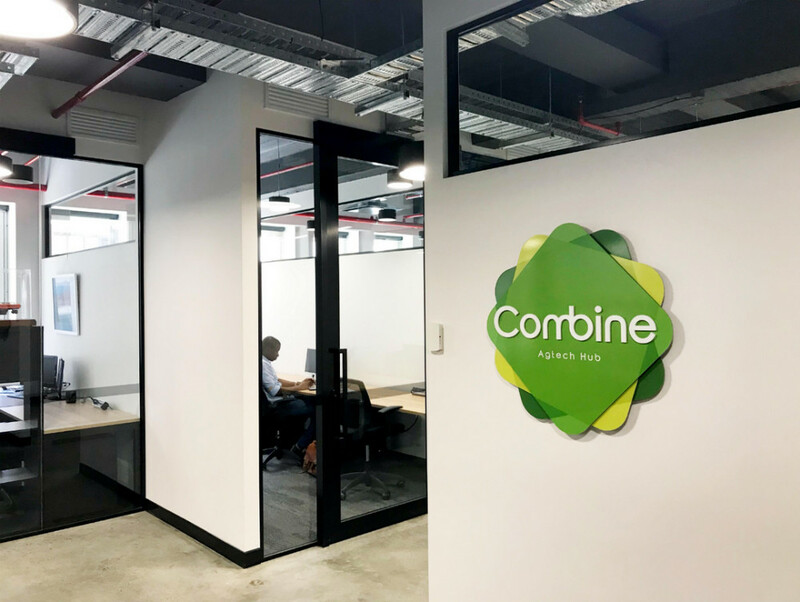 Look no further where some of the key players in disrupting the agricultural sector come together.